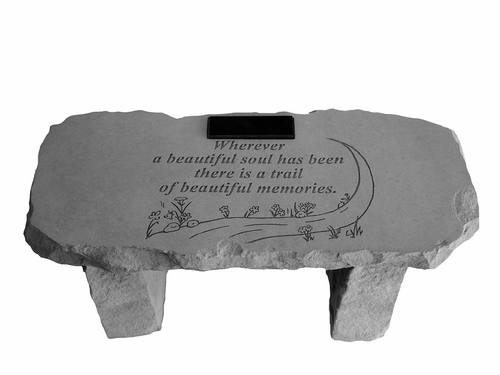 Add a focal point to a garden or special area of remembrance with our decorative memorial bench. 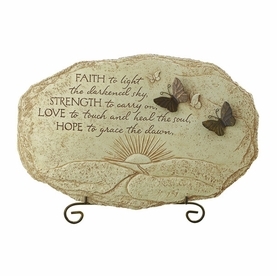 Our most popular verse is now available for a personalized bench. Made of cast stone concrete, the bench has the durability and weatherproofing to last a lifetime. 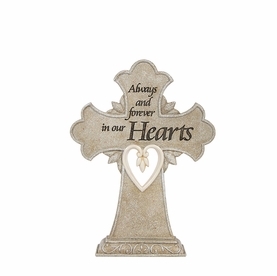 Personalize the marble plaque with 3 lines of engraving. 18 characters/line maximum (spaces are considered characters). All text will be centered. Please review spelling, dates, and text. Plaque will be engraved EXACTLY as ordered. 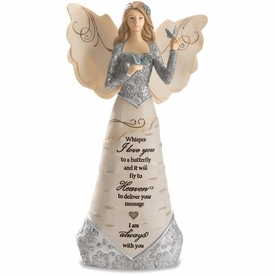 Personalized products are not returnable. Ships directly from manufacturer. 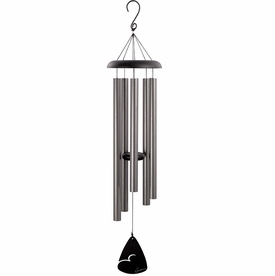 Custom order ships between 2-3 weeks of order.